Carpet Cleaning Services London Exclusive 40% Off Call Now! Carpet Cleaning as easy as 1, 2 and 3! Clean carpets feel great, look great and are great. One of the main reasons people do not wish to clean their carpets is because they believe that it is unnecessary. They do not realise just how much dirt carpets accumulate and think that any dirt that does appear on the carpets is cleaned up during the vacuuming process. However, little do they know that dirt has a tendency to accumulate deep into the fibres in the carpet, which cannot be eliminated by vacuuming alone. In addition to this, they are unaware of the bacteria that can gather on your carpet. Shoes, socks and even feet carry bacteria which are harmless if their numbers are kept low. Young children and pets also carry a lot of bacteria which will rub off on the carpet and begin to multiply. This means that cleaning carpets does not only promote attractiveness, but also promotes hygiene! This is something that all members of staff at Clean Carpets know, mainly since they were told this during their extensive training process. Finally, cleaning carpets will allow your carpets to look and feel more attractive. Over time, carpets can lose their colour and patterns may not seem as vibrant as they used to. They can also feel rougher than they used to, which can make walking on them seem less desirable. Ho0wever, cleaning them will rejuvenate them and bring them back to their original texture and colour. If you would like one of our members of staff to work their magic on your carpets, call us today on 020 3397 8287. Our cleaning company offers cleaning services to clean your carpets, rugs and we can even clean your upholstery! If you have any stains, our team will be able to tackle them and get rid of them. So if you have that cheeky wine stain hiding under that vase, worry not – we can sort it! Our members of staff know how to clean carpets in the right way. They do not use short cuts that make carpets seem clean when in actual fact they are not. Cleaning equipment and products that are used by our team are reliable, tested and effective. In addition, our carpet cleaners know all about the different textures, fibres and materials when it comes to carpets, which will allow them to decide on most effective cleaning technique and product (not all products are suitable for every type of carpet and this is something that not everyone knows). This means that they will be able to clean your carpet without damaging it, which is always good to know is it not? Our prices cannot be beaten and this is something that we are very proud of. Our team regularly evaluates and compares our prices with other company prices. This way, we can ensure that we remain cheap and competitive. It also allows us to ensure that our prices are not too high, which is also a bonus for our customers. 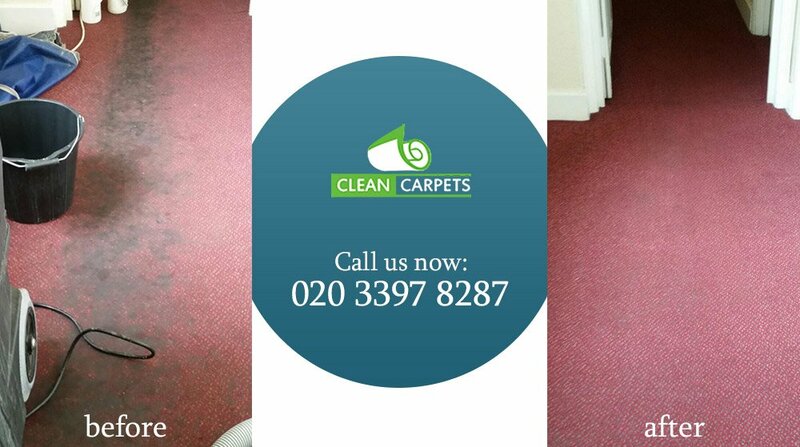 If you wish to have our dedicated cleaners come and clean your carpet, simply give us a call on 020 3397 8287 and discuss our availability with one of our friendly members of staff. They will also be able to discuss any issues you may have and will very easily be able to give you an instant quote over the phone – how is that for convenience? 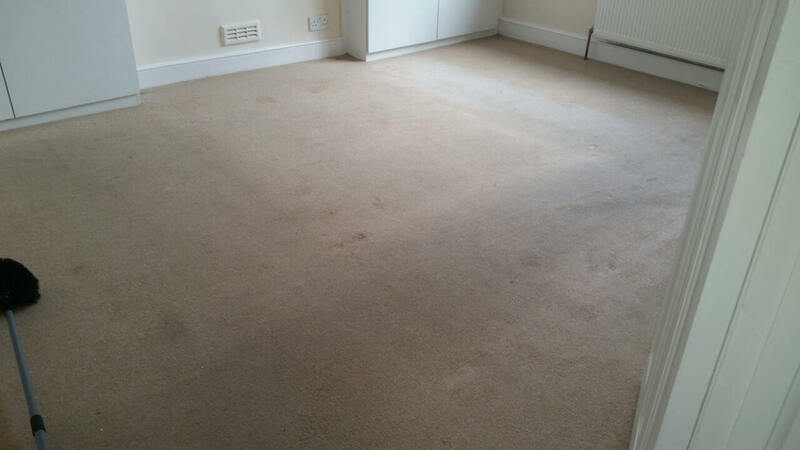 So, don’t throw out your carpet because it looks lifeless – simply call Clean Carpets to get a quote, hire us and watch us get down to work – it really is as easy as 1, 2 and 3!